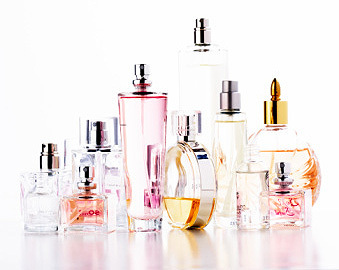 The Difference between Perfume, Cologne,Toilette, Fraiche and Perfume Oils. BB Cream Vs CC Cream, what’s the difference? Why does my Foundation Oxidize?